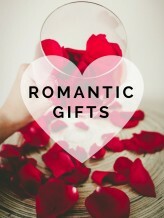 Gifts from the home of love and romance - Gretna Green. 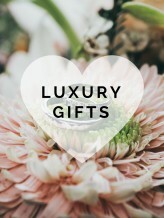 Explore a wide range of luxury gift ideas, fashion and accessories from Gretna Green, Scotland. 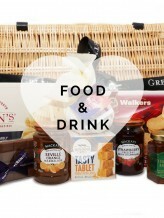 Our online shop offers a wide range of gifts for any occasion. As you might expect from the wedding capital of Gretna Green, we specialise in romantic gifts, wedding gifts and Scottish souvenirs. We're very proud of our place in Scotland and offer a wide range of quality Scottish gifts and fantastic Scottish souvenirs to national and international clients. 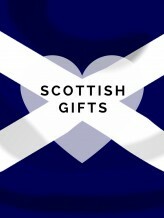 As well as a wide range of traditional Scottish tartan and tweed clothing and accessories, we offer lots of traditional Scottish gifts including toasting quaichs and Scottish family clan name gifts including cufflinks and scarves that feature the tartans and crests of ancient Scottish families. 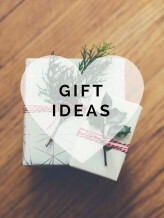 We have a wide range of popular personal and thoughtful gift ideas for him, her and child no matter the occasion or their interests. Gretna Green is home to some fantastic jewellery manufacturers - what else would you expect from a place so synonymous with the blacksmith and craftsmanship? Lovestruck couples continue to come to Gretna Green to marry and have done for hundreds of years. Gretna Green is synonymous with elopement, weddings, love and romance. 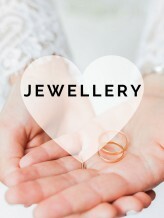 With centuries of experience in catering to couples in love, choose from our carefully selected romantic gift ranges and find a gift they're sure to LOVE.